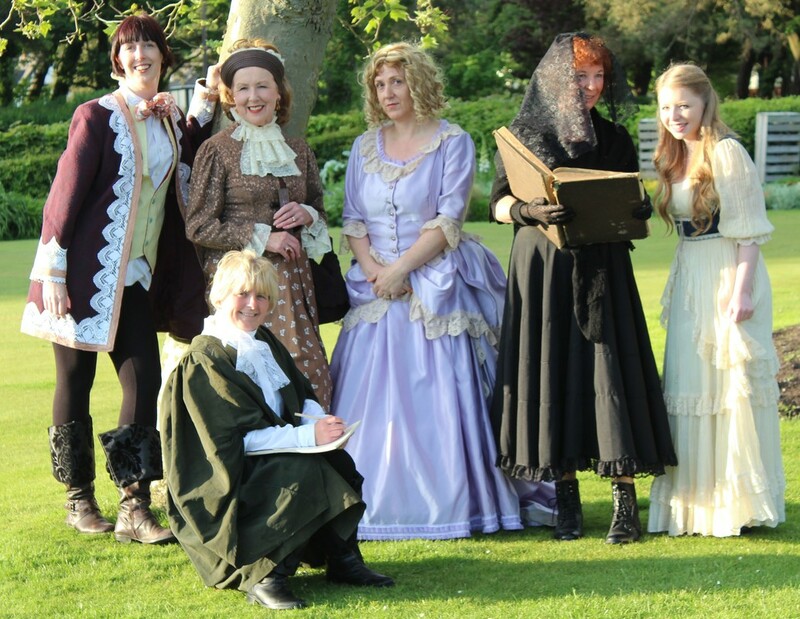 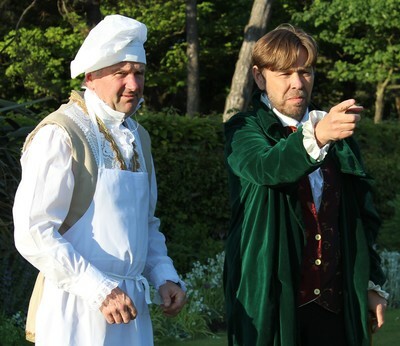 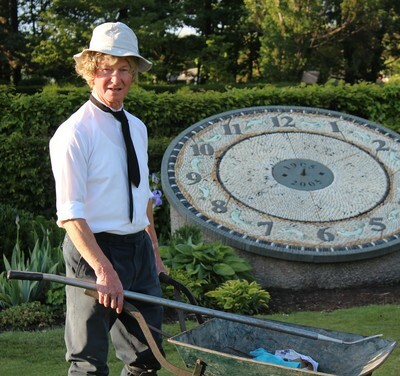 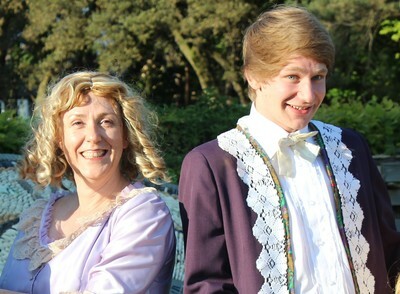 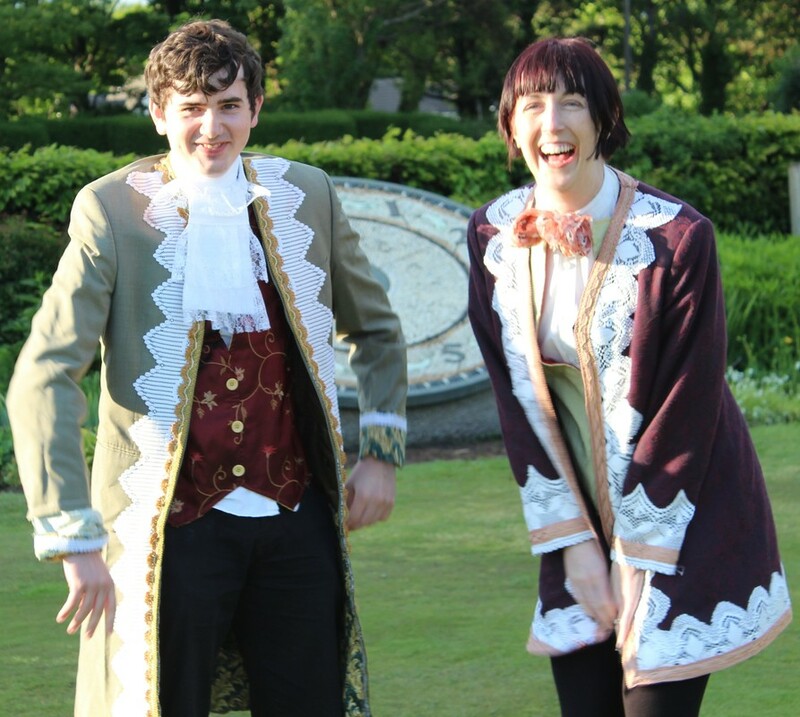 The bold initiative of the specially formed Lytham Players to stage Moliere’s classic farce on the lawns of Lytham’s Lowther Gardens is commendable. The superbly costumed cast of 15, led by Andy Cooke as a crabby, hunched and obsessed Harpagon, all produce first-class work, very close to the audience. Physical comedy is added to Moliere’s barbed wit in the second half and Miles Malleson’s colloquial translation makes the farcical denouement easy to follow. 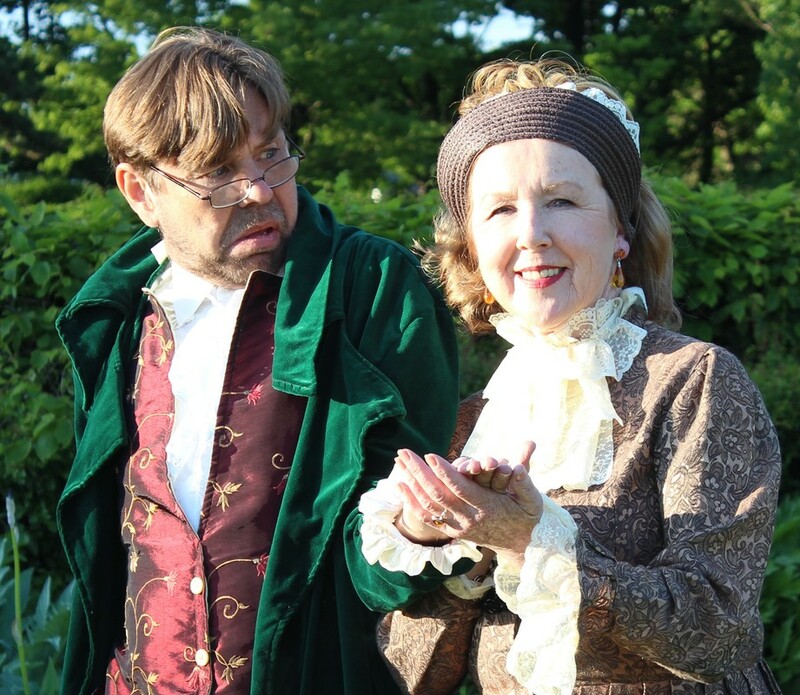 The accomplished Helen Barrow speaks beautifully as scheming marriage arranger Frosine and Tom Hunt is extravagantly over the top as an excitable Cleante. The measured tones of David Arrow as Valere and the perkiness of Tim Greenwood as Harpagon’s bolshy cook and coachman Jacques are contrastingly appealing, whilst Kirsten Burnett, Richie Withers and Andrea Cave are strong in support.